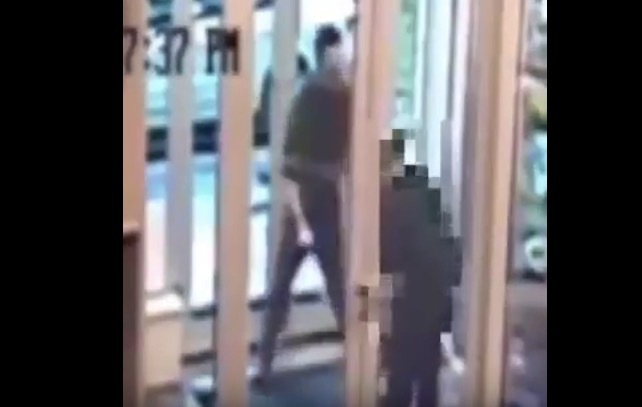 Harlem, NY – Police are searching for a man wanted for stabbing a 58-year-old woman Wednesday as she entered a building in East Harlem. The attack took place around 5:20 p.m. in the doorway of 161 East 110 Street, police said. As the woman entered the building, a man followed her inside and stabbed her with a sharp object, according to police. The suspect then fled the building down East 110th Street.The woman suffered a puncture wound to her thigh and several lacerations, police said.